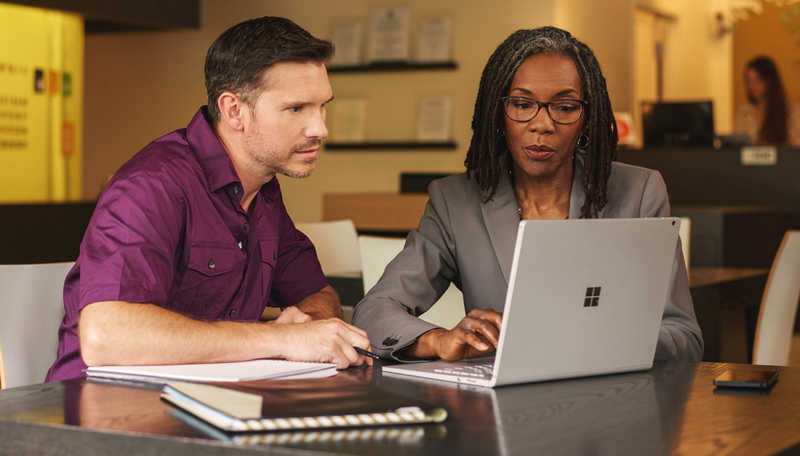 Whether you're evaluating business needs, looking for packaged industry solutions, or need help getting started with PowerApps, our experienced consulting partners will guide you every step of the way. Find a wide range of consulting services—many at no cost—from a partner near you. They’ll help you train, assess options, and implement solutions while staying within your budget. See some of the solutions our certified partners have created, and how they're helping organizations like yours implement business intelligence. Looking for a specific solution? Get help from a partner near you. 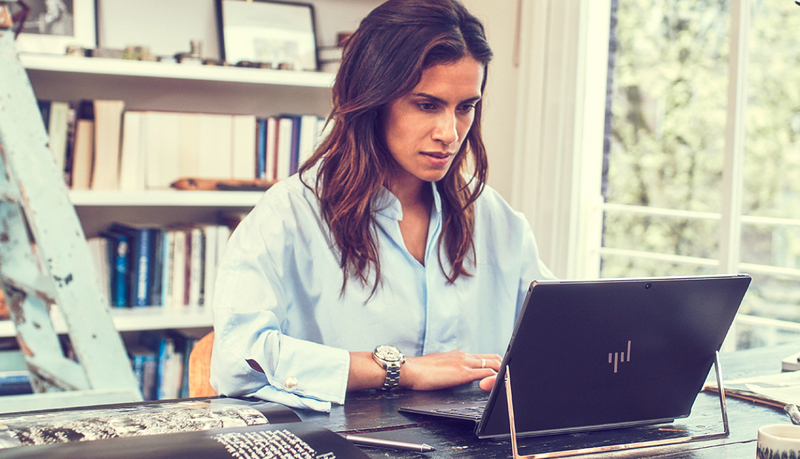 Find out how you can grow your business by becoming a partner, and why industry leaders partner with Microsoft.